Lloyd was on hand at this past weekend's ESSENCE Music Festival to rock a set at one of the festival's Superlounges. While we're sure fans who weren't there felt a little left out, the former Murder Inc. signee has a little treat for them all with the release of his newest single "Caramel" and the announcement that his full-length album Tru soon come. 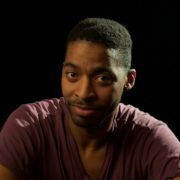 "Caramel" finds Lloyd waxing romantic as he lets his lady know she's the girl of his dreams. "Caramel drippin’ in my bed / Yeah, you know what’s goin’ through my head," he sings on the song's chorus. "I’m thinkin’ ’bout leavin’ with you tonight / I’m thinkin’ ’bout wifin’ you up for life." From their, he tells the story of landing this brown-skinned goddess and what she's the best at what she does. Aiding him is a computerized musical backdrop — including digitized vocals, a distorted synth piano loop and woozy bass line. Essentially, it's everything that Lloyd's fans could want from him. "Caramel" will, of course, appear on Tru, which isn't to be confused with his 2016 EP and single of the same name. The full-length Tru is set to arrive on August 31st. 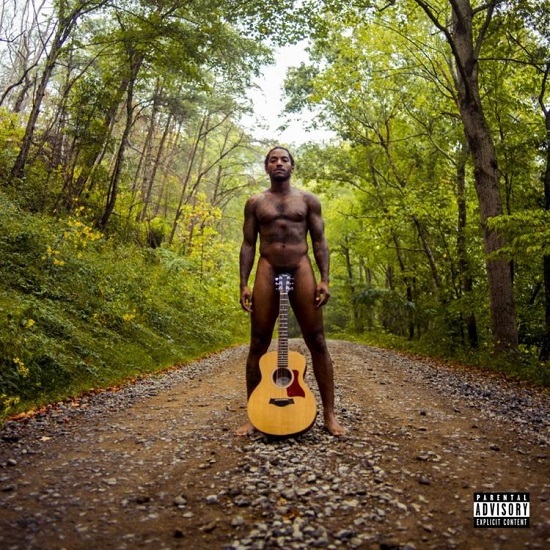 You can get an eyeful of the album's *ahem* revealing cover up top and take a listen to Lloyd's "Caramel" below.